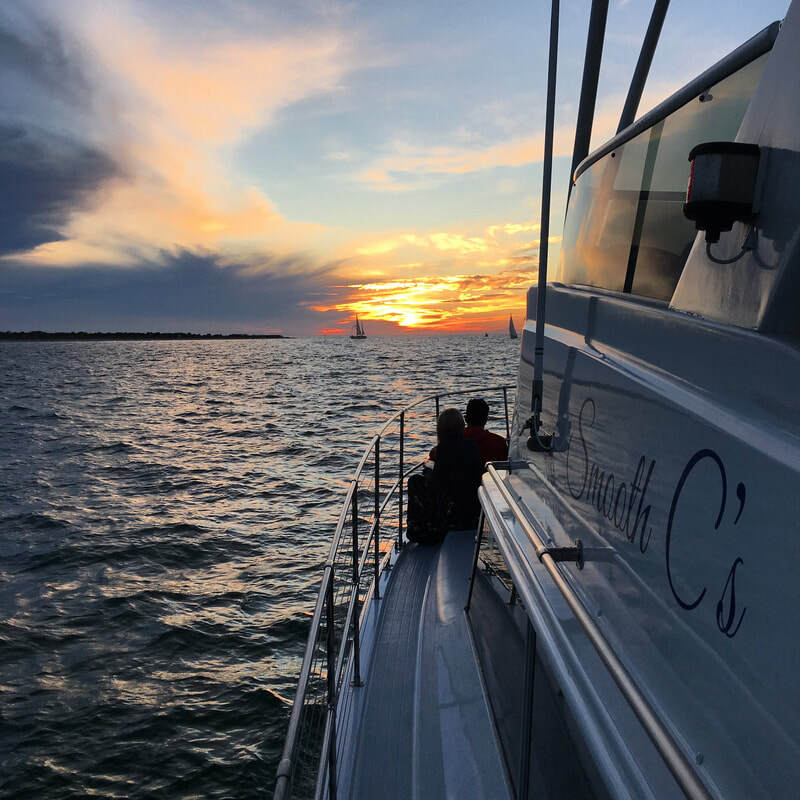 Charters aboard the Smooth C's are professionally operated by Tampa Bay Yacht Charter and depart from downtown St. Petersburg, Florida. 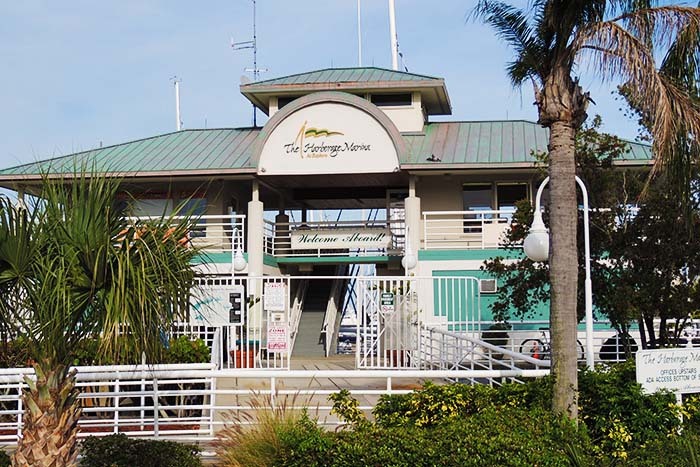 Tampa Bay Yacht Charter is a family-owned St. Petersburg LLC. We named the vessel after our three children: Chris, Courtney and Cameron ~ the Smooth C's. Charters aboard the Smooth C's are professionally operated and depart from downtown St. Petersburg, Florida. We are the only yacht in St Petersburg or Tampa Coast Guard Certified for 20 passengers and 2 crew. Each charter includes a USCG Certified Captain, Mate and fuel. 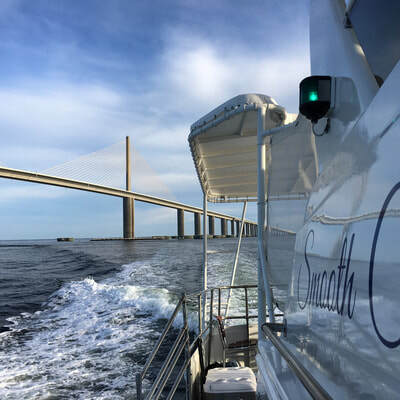 ​Our Captains are some of the best in the Tampa Bay area! Highly skilled and qualified, they know the local waters very well and are happy to answer any questions you may have during the cruise. As a USCG certified vessel, our focus is on safety. We're equipped for emergencies and our entire crew regularly participates in safety training and water rescue operations. The owners of Tampa Bay Yacht Charter have an extensive background in meeting planning and event services, and will assist you with everything from catering to hotels, photographers, and transportation. Charter relocation is available throughout the Greater Tampa Bay Area including: Tampa, St. Petersburg Beach, Clearwater, Clearwater Beach, Dunedin, Tarpon Springs, Bradenton and Sarasota. Whatever your occasion is for chartering the Smooth C's, our goal is to provide you with a great experience ~ Welcome aboard!